What is "Plein Air Painting"? 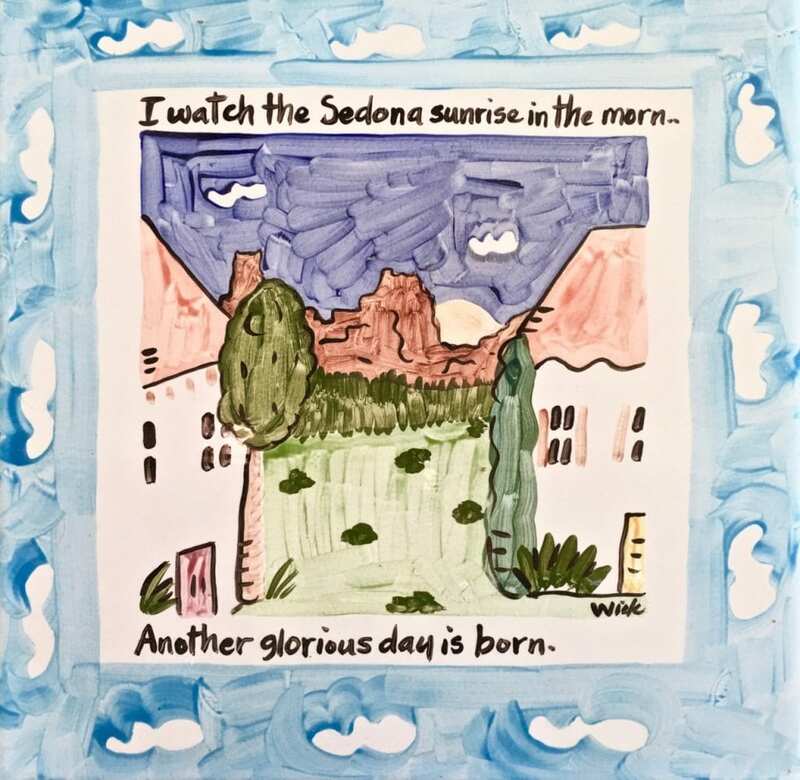 Enjoy The Annual Sedona Plein Air Festival ~ An October Event ~ Don't Miss It! What is “Plein Air Painting”? Enjoy The Annual Sedona Plein Air Festival ~ An October Event ~ Don’t Miss It! It is pretty simple actually. Grab an easel and a canvas, some paint brushes, go outdoors, paint and capture your favorite outdoor scene on that canvas. think of your studio as removing the 4 walls but leaving you and your canvas. This is Plein Air Painting. 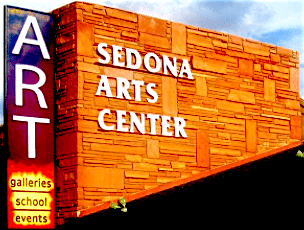 The Sedona Arts Center hosts this event every year around this time. Artists come from all over to participate. Their canvas can be Oak Creek, one of the many Red Rock Features or golf courses. Some choose water features or special areas such a Rachel’s Knoll. The October 2017 schedule of events is already out. Each year the schedule is made available to the public in a timely fashion. Please remember to check the Sedona Plein Air Festival website for any updates. The festival starts on a Saturday and ends on a Saturday. There are guest artists such as Jove Wang who taught a five day workshop on creative figurative painting at the historic Sedona Art Barn at the 2016 Festival. Many events are scheduled such as the Opening Wine Reception at the Sedona Art Center on Saturday, October 14 at 7:00 PM. Artists will paint in the locations mentioned above from October 14th thru the 20th. Oct. 18 – 10 AM to Noon – Enjoy a Creekside Paint Out at L’Auberge – There will be awards and you can purchase the works of art! Park in the Arts Center lot and take the Red Rock Trolly from 8:30 AM to 1:30 PM to L’Auberge. Oct. 18 – 7 PM – Keynote Speaker Joshua Been “The Plein Air Adventure” at the Art Barn – free and open to the public. Oct. 19 – Paint Out At Seven Canyons Resort – the public is welcomed. 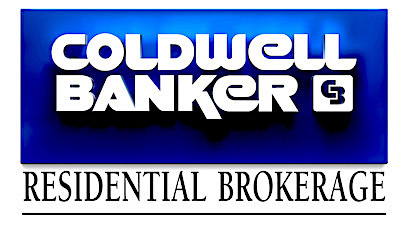 This resort features luxury homes and condos as well as a magnificent golf course nestled in the red rocks. Don’t miss this if you are in town. Check this link to see pics of Seven Canyons . Rachel’s Knoll is located here and is open to the public. Also, you will find artists being creative in their painting among the many water features as well! Oct. 21 – 10 AM to Noon – Main Street Paint Out – Don’t miss this! It is one of the most popular events of the festival. Held in Uptown. You can watch the artists in action.